The launch for our CD Discretions this Friday night will involve Barnaby Oliver and myself performing 30 short, scheduled improvisations over a 3 hour period. 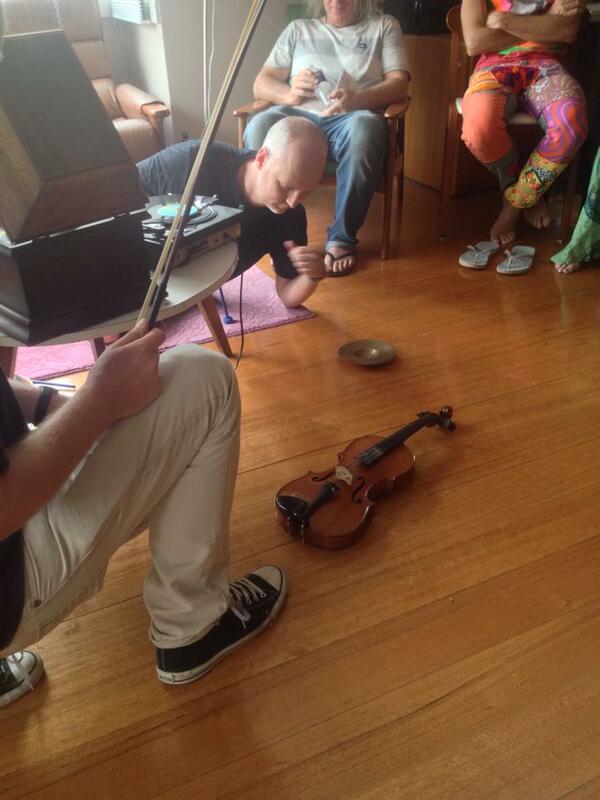 This concept grew from the Discretions recording sessions themselves (after a live performance at Quiet Noise III – pictured), where our focus was on recording short, acoustic improvisations. We decided in playing, we would instead of looking for how to continue the improvisation (a common goal of improvisers), we would ‘look for the ending’. That meant that sometimes each improvisation went for only a minute or two, sometimes less than ten seconds. When initially coming up with this concept, I was wondering about how the audience would find this, but as we get closer, I think both Barnaby and myself are interested in how this quite demanding schedule will effect our mental states on the night. It’s really a three hour performance with some short breaks, but we basically have to be on our toes from 8pm to 11pm. It’s performance with a big significant durational factor, but not in the usual way of long performances. 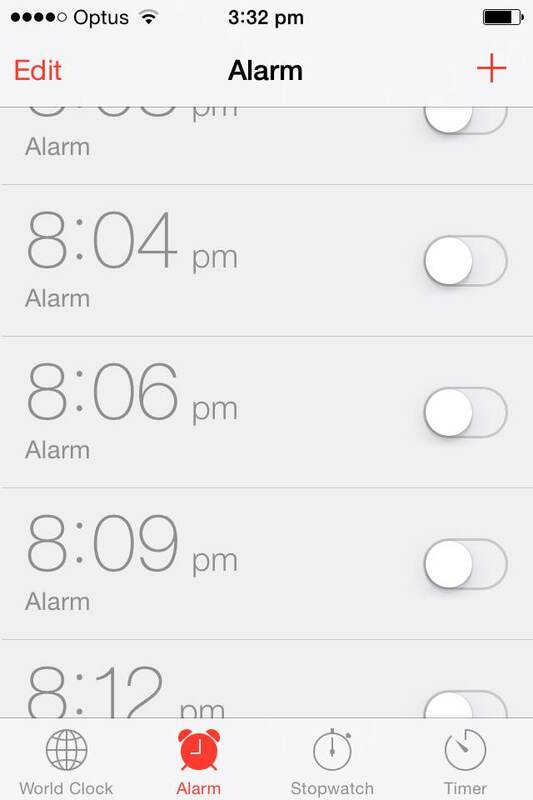 We will keep on the schedule by setting alarms on both our phones to inform us of each performance time. We are hoping this will allow us to turn off from performance mode (as much as possible) in between each performance, and then move into each improvisation with little forethought. As to how this will work in practice, and how our improvisational dialogue develops throughout the night, you are invited to find our with us on Friday night, at Conduit Arts. Doors at 8pm, our first performance is at 8:01pm. Also performing on the night are Ernie Althoff, Carmen Chan, and David Evans/Louise Kellerman. The thirty, beautifully hand-drawn individual Anna Dusk covers will be displayed and for sale on the night for a mere $5 on top of the cover charge. Each copy has a unique track order as well. Choose your favourite cover: first in, best dressed!